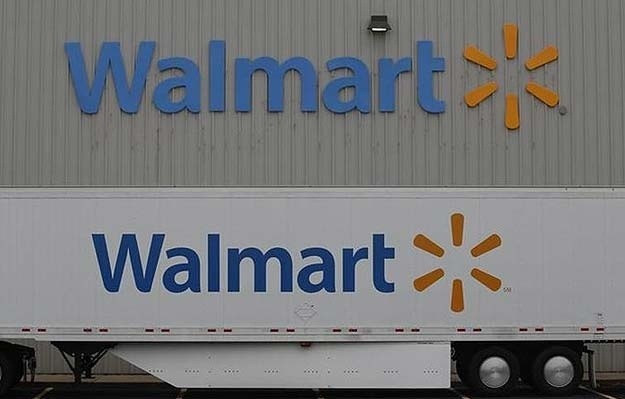 New Delhi: Global retail giant Wal-Mart has registered a new company in India as it prepares to enter the country’s lucrative multi-brand retail market with a new partner. The American retail major and Bharti Enterprises decided to part ways in October last year, bringing an end to their six-year long partnership. The retailer has registered a new company called ‘Wal-Mart India Private Ltd’ in the country, according to the data available with the Ministry of Corporate Affairs. According to the information, the new entity was registered on January 15, 2014. After parting ways with Bharti group in October last year, Wal-Mart had said it was studying the feasibility of India’s FDI policy in multi-brand retail before finalizing plans to enter the segment. The retailer and Bharti Enterprises had last year decided to independently own and operate separate business formats in the country. Wal-Mart is looking for a partner in India. In December 2013, Wal-Mart received the green signal from the Competition Commission of India (CCI) to purchase Bharti group’s almost 50 per cent stake in their Indian joint venture for wholesale stores business. The joint venture — Bharti Wal-Mart Private Ltd – was set up to operate wholesale stores under the Best Price Modern Wholesale brand. It was not catering directly to retail consumers in the country. Wal-Mart has been lobbying with American lawmakers since 2008 for facilitating its entry into the Indian market, according to lobbying disclosure reports filed by the company in the US. A probe, ordered by the Indian government in December 2012, into lobbying activities undertaken by Wal-Mart to enter Indian retail market remained inconclusive. The one-man inquiry panel, in its report tabled in the Rajya Sabha last month, could not “conclude in the absence ofany material evidence available on record up till now, that Wal-Mart indulged in any lobbying/bribery to Indian officials”. Lobbying is a legal activity in the US, but all the companies and their registered lobbyists need to file quarterly disclosure reports with the Senate and the House of Representatives. In its Action Taken Report on Wal-Mart probe, the government had said it would initiate fresh action against Wal-Mart if an ongoing ‘foreign corrupt practices’ probe by US authorities reveals any violation in India by the retail giant. Posted on January 19, 2014, in #india, #international, #retail. Bookmark the permalink. Leave a comment.